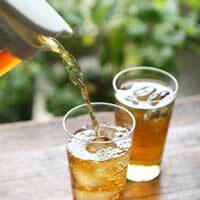 Barley tea is a caffeine-free beverage loved by people of all ages that can be enjoyed year-round. 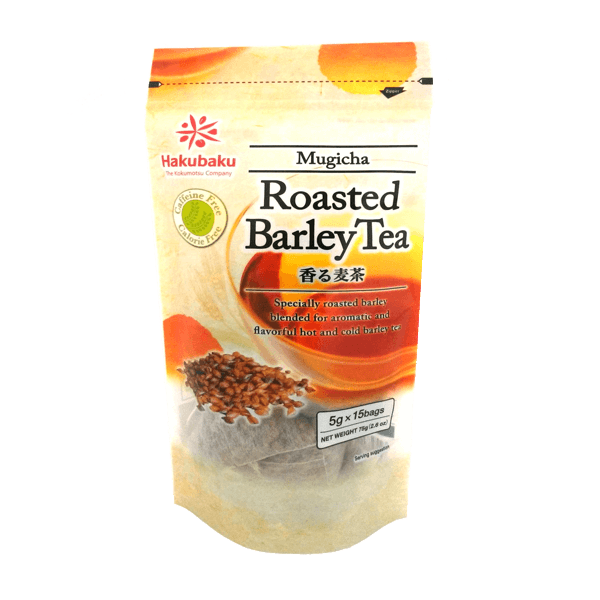 Hakubaku’s barley tea is an all-natural drink that can be enjoyed with peace-of-mind since it is free of caffeine, artificial colors and preservatives. Our blending team has achieved a remarkably rich flavor due to our own thorough, low-temperature roasting using hot-air roasters. Each ingredient is roasted using the method most suitable to pull out the best flavor. We maintain a stable quality barley tea that is incredibly aromatic and delicious. 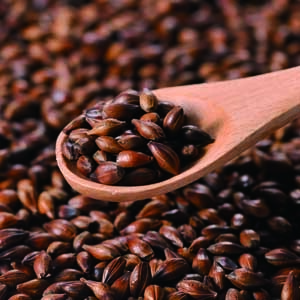 What makes our barley-tea unique? 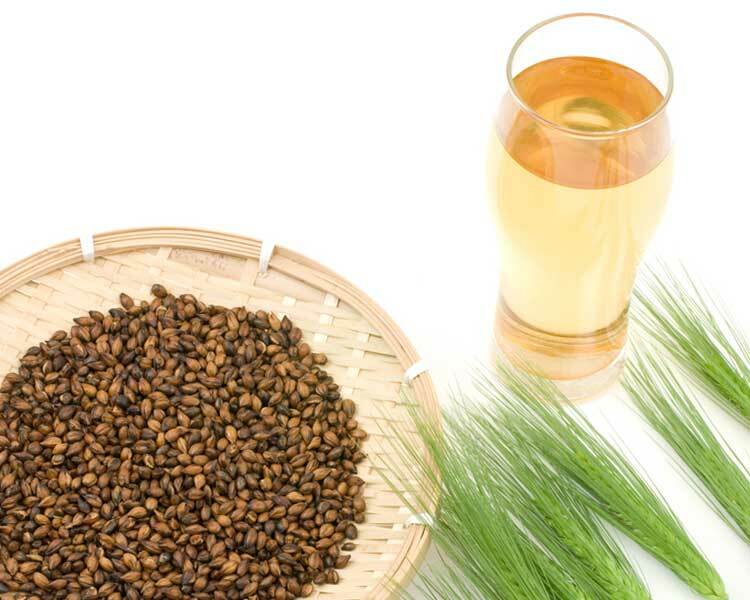 Barley tea is a natural beverage developed through ancient wisdom. The Rich aroma of the tea is highly influenced by the constituent of barley. We use quality, selected, harder varieties of barley. From a manufacturing perspective, it is critical to roast each grains of barley evenly for flavorful barley tea. 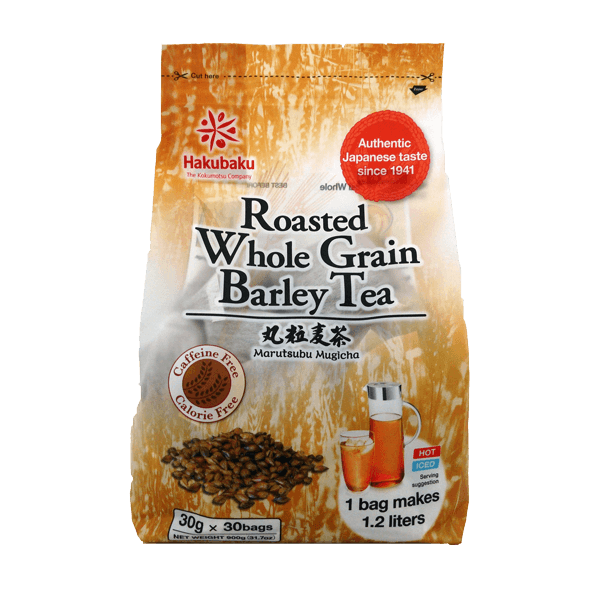 At Hakubaku, we have achieved a significantly rich flavor of barley tea utilizing hot-air roasters, which enables us to roast evenly and thoroughly at low temperature. Every tea bag and package is packed by a unique method for a perfect cup of tea every time.